WSU Extension has an ONLINE FOOD PRESERVATION PROGRAM. 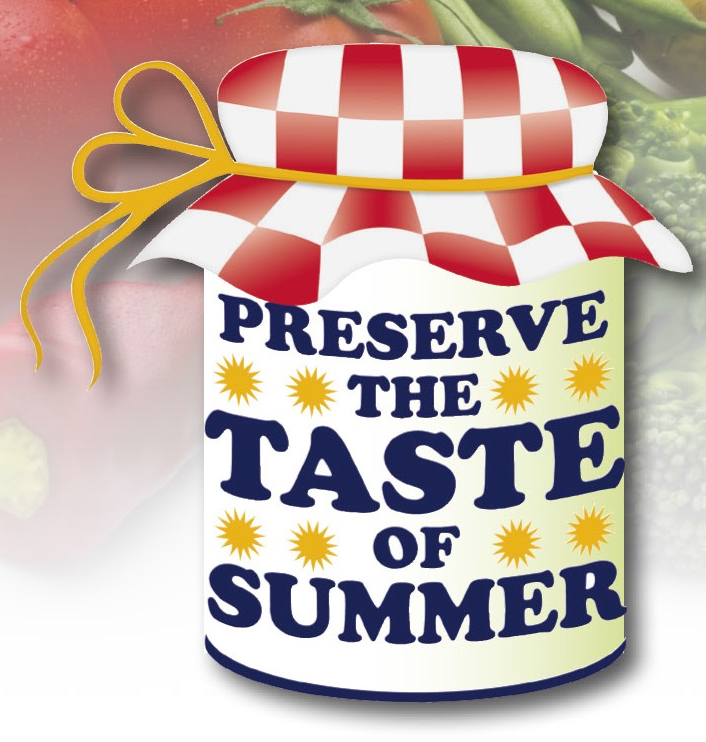 Preserve the Taste of Summer is a series of eight online lessons for the in-home consumer who wants to learn about food preservation and food safety. It is designed for beginning canners and veteran canners who want to update their knowledge and skills. The lessons provide the most current USDA-approved food preservation recommendations. Topics include food safety, the basics of canning and information on specific food preservation methods, including pressure canning, boiling water bath canning, freezing and drying, as well as making fruit spreads and pickled foods. A certificate of completion is provided at the end of the course. To register for the online series, visit us at: http://preservesummer.cahnrs.wsu.edu. To participate, you will need a computer made in the last five years and have a stable internet connection. The cost for the series is $25. See Preserve the Taste of Summer Flyer Here!